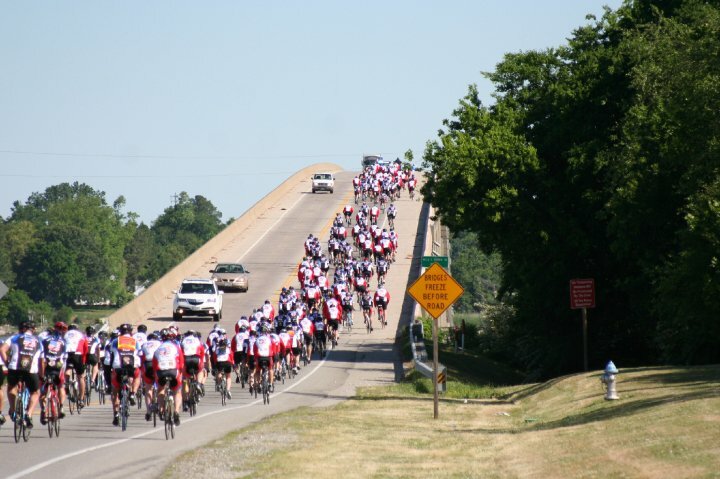 If you're planning on attending Police Week 2011 and have an interest in cycling then you must consider riding for Law Enforcement United (LEU). LEU is made up of over 400 law enforcement officers from across the country. These riders, and their support personnel, converge on Chesapeake, Va., to kick off their three day, 250 mile ride that ends at the Pentagon Memorial just outside of Washington, DC. Meeting them at the memorial are hundreds of survivors of fallen law enforcement officers who are in town for the essential Concerns of Police Survivors grief seminars, Candlelight Vigil, and other memorial events that occur throughout the week. 100% of the money you and other LEU riders raise is donated to Concerns of Police Survivors and the ODMP. Last year, following their inaugural ride, LEU was able to donate $100,000 to COPS and $20,000 to ODMP. These donations are critical for the ability of both organizations to provide essential services to survivors and law enforcement officers who have been affected by a line of duty death. Your daily visits to the ODMP is made possible because of LEU! So, don't just come to Police Week. Participate in Police Week. Learn more about LEU and make that commitment to join today. Best decision I have ever made since becoming a cop. The ride is amazing, seeing all those LEO's coming together for one thing,our fallen brothers and sisters. Remembering them and support their families that were left behind. You will not be sorry when you do this ride. Don't wait,don't hink about it. JUST DO IT!!! !